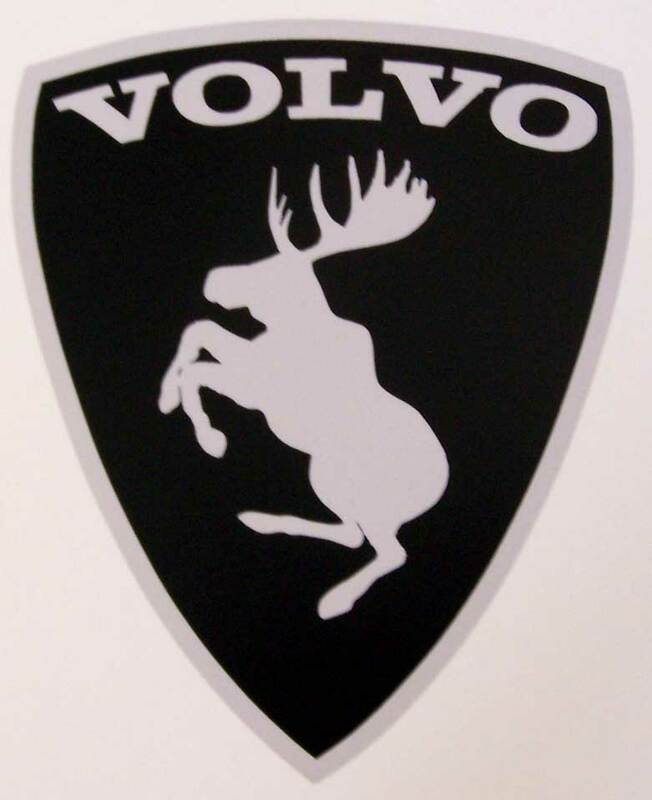 Volvo Moose. . HD Wallpaper and background images in the Sweden club tagged: sweden scandinavia sverige image volvo prancing moose alg logo.